The oil industry is getting increasingly cozy with the Committee, which has undermined efforts to tackle global warming and air pollution. Though Chevron has gone to great lengths to advertise a lofty environmental record, the company continues to break air pollution laws while quietly backpedalling on its prior commitments to renewable energy. A Bloomberg News investigation reported that Chevron estimated that its biofuel investments would return only 5 percent in profits, a far cry from the 15 percent to which the oil giant is accustomed, and quietly moved to shelve renewable fuel units of the company. 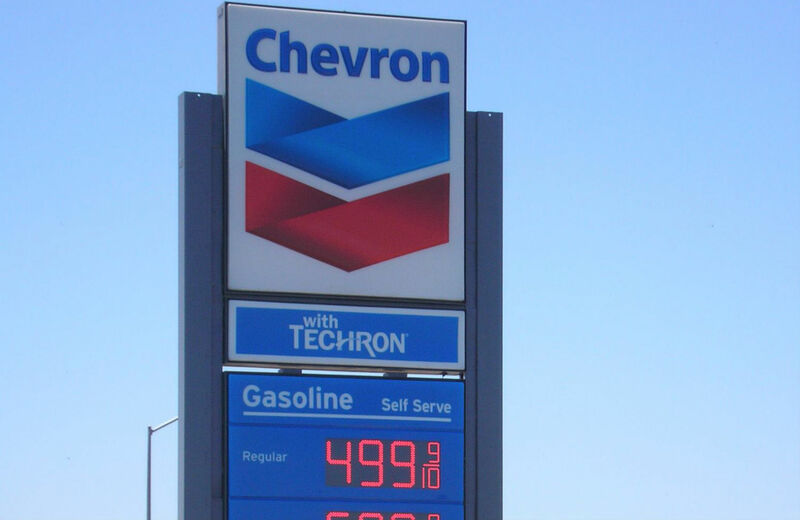 In California, Chevron is battling the newly created cap-and-trade system for carbon pollution. And in states across the country, Chevron has lobbied and provided financial support to a range of right-wing nonprofits dedicated to repealing carbon-cutting regulations, including the low-carbon fuel standard.